Starbucks, America’s guilty pleasure. No, not because there’s something wrong with the drinks—there’s not, at least to my knowledge. But because of how much we are willing to drink the stuff. In fact, you’re probably having one right now, as you’re reading this. And when you find people buying something in that bulk, you know there’s good marketing afoot. And while Starbucks is a prime example of many clever practices, today I’m focusing on their holiday specialty drinks. You know the ones. I’ve seen the lines at the Starbucks on Cleveland street, we all get them—there’s no hiding it. And they are really good. I’m not even going to argue against that. 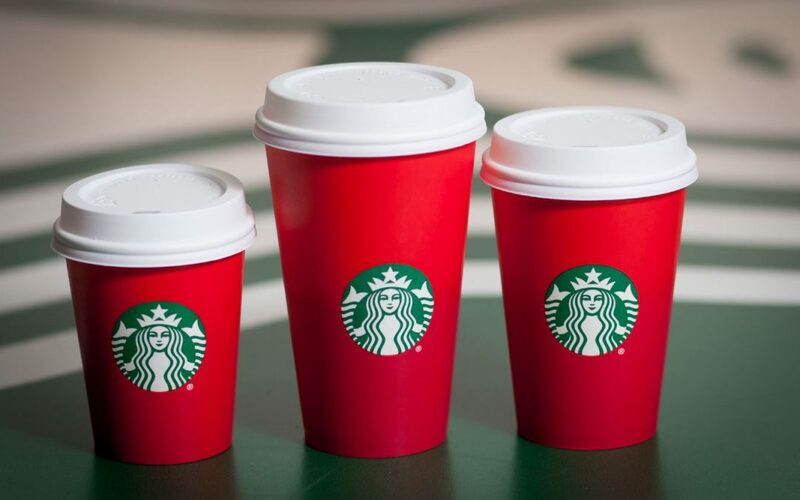 They are sugary goodness in a red cup. They’re also a prime example of one of marketer’s favorite techniques. Pop quiz: what is one of the basic rules of economics? Answer: supply and demand. And one of the easiest ways to make a demand for something–to make it have value–is to limit its supply. And now we come back to the gingerbread latte. Available only during a small portion of the year, and not even guaranteed to come around next time. It creates a want, based on scarcity. Sure, you maybe craved the drink before, but it sure does make it more of a priority when you know it’s not around for long, doesn’t it? It’s a time-tested method. Why do you think people still get excited about the McRib? Even Christmas sales to some level operate on the same principle, just to a lesser degree. And, as a technique, it’s one that a company can do, easily. Simply create a product that is of high quality, known to be wanted by your client base, and then make it only available for a limited time. Sure, you might not always get the reaction you want. But I think the aforementioned lines at Starbucks speak for themselves.